After Intel's early smartphone ambitions failed to bear fruit, experiencing delay after delay, the company seemingly decided it'd be a bad idea to give reporters so much as a ballpark release date. Well, the company's confidence must have returned, because CEO Paul Otellini just told investors that those 32nm Medfield smartphones are indeed on the way. "You'll see the first Intel-based phones in the first part of next year," he said at the company's annual investor meeting today, adding later that there will be "phones shipping in the market from major players" at that time. Here's hoping. Why all the delays? 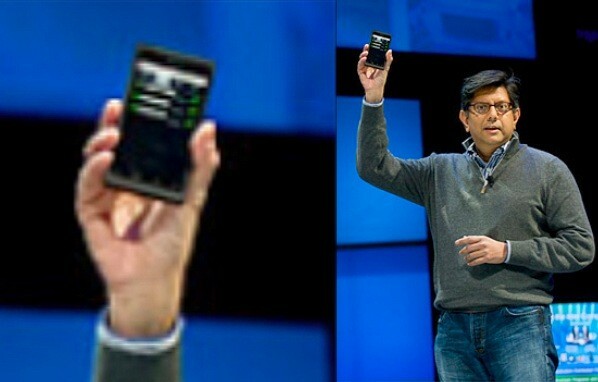 Intel blamed its partnership with Nokia, calling it a mistake. "In hindsight, Nokia was the wrong partner to have picked," said Otellini, but told attendees that the time both companies spent working together won't be wasted entirely: Intel is currently shopping around their co-developed handset as a reference design.